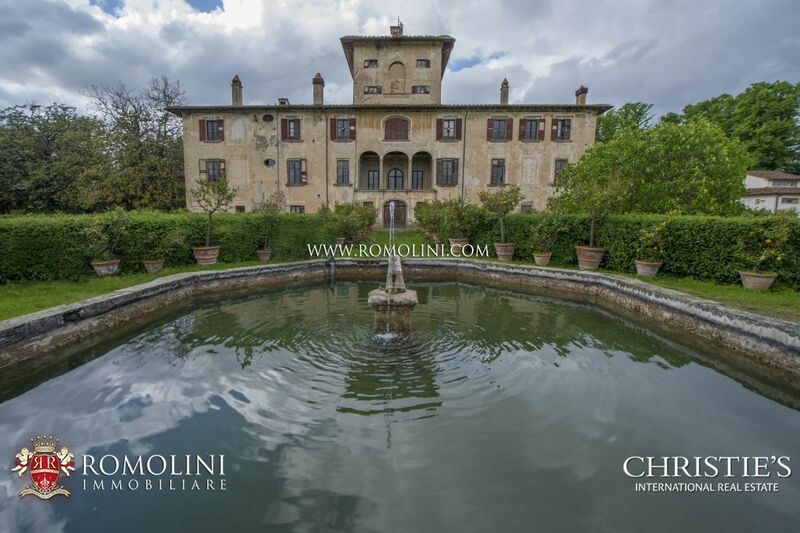 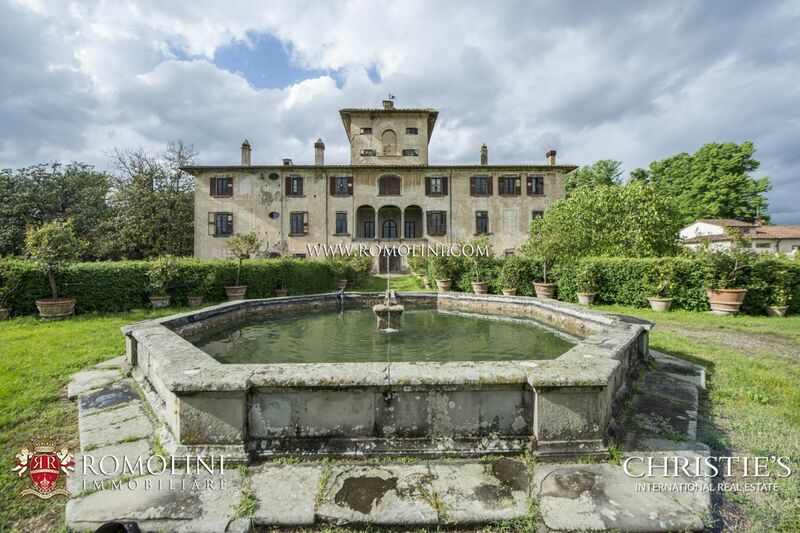 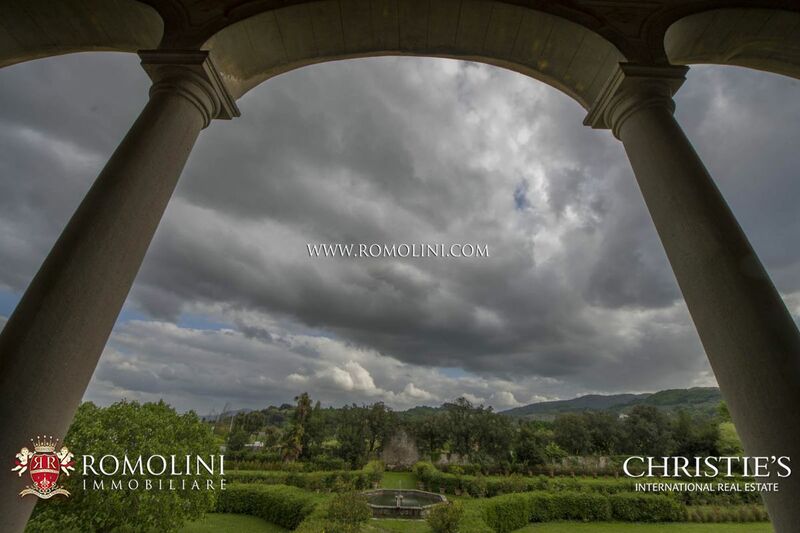 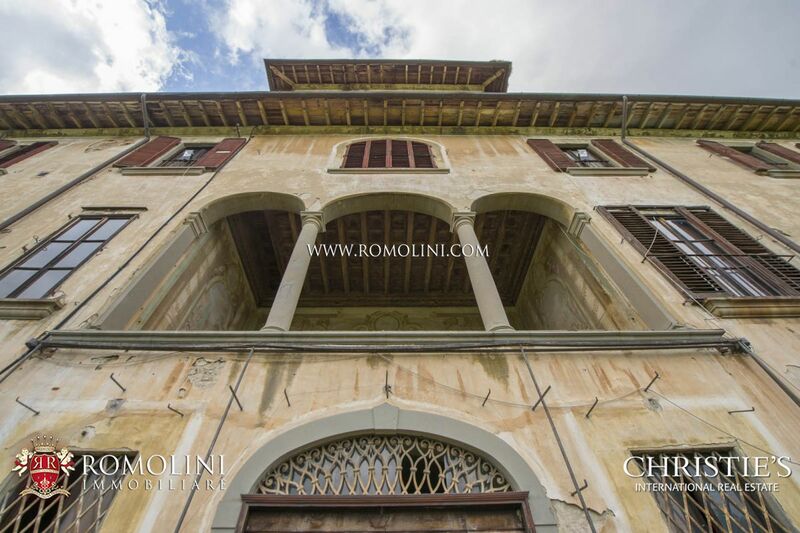 In Tuscany, in Pistoia, historic villa with garden, park, orangery and outbuildings. 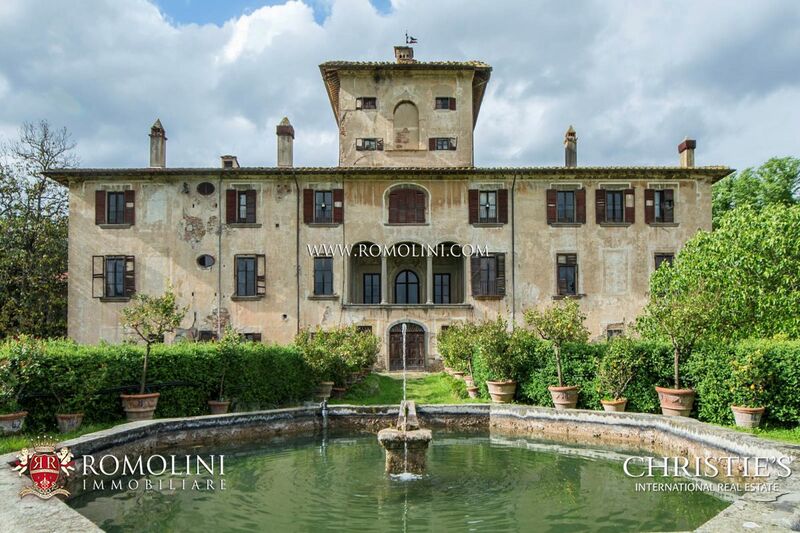 The building was built in the 14th century and converted into a small fortress some years later. 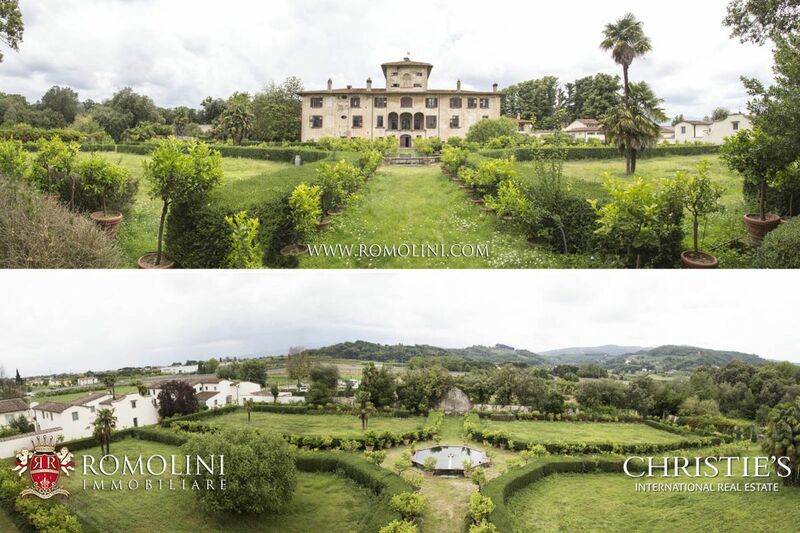 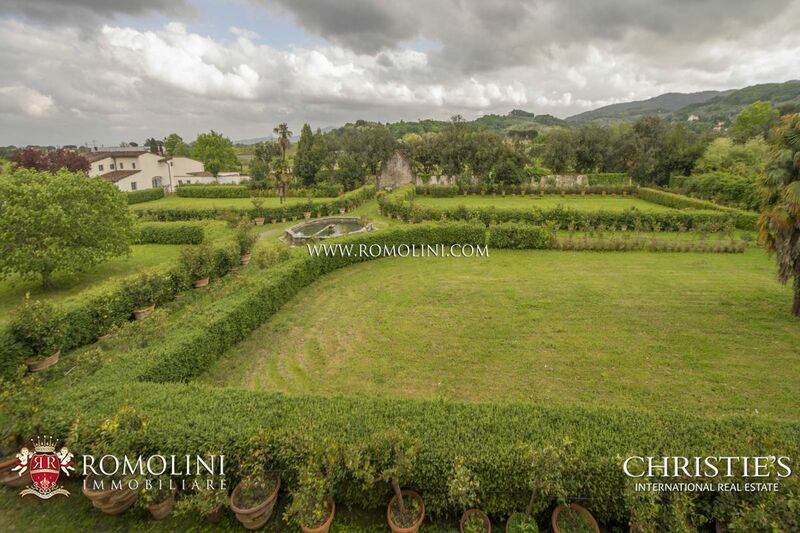 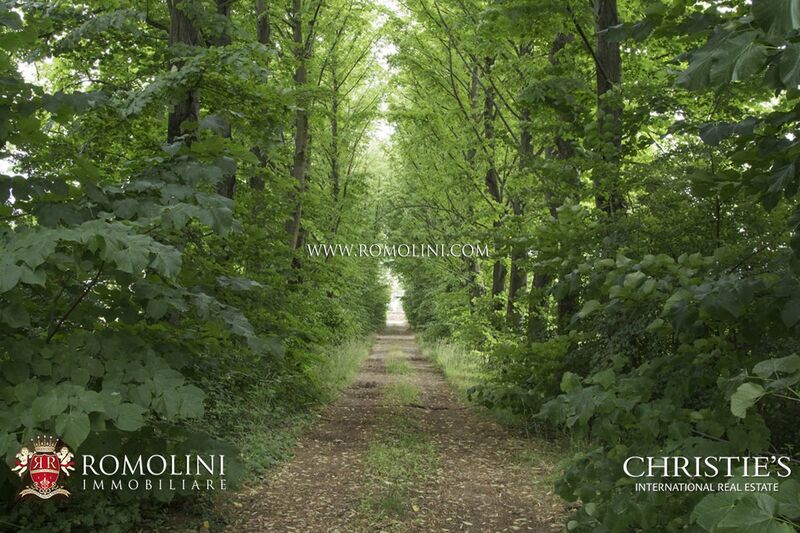 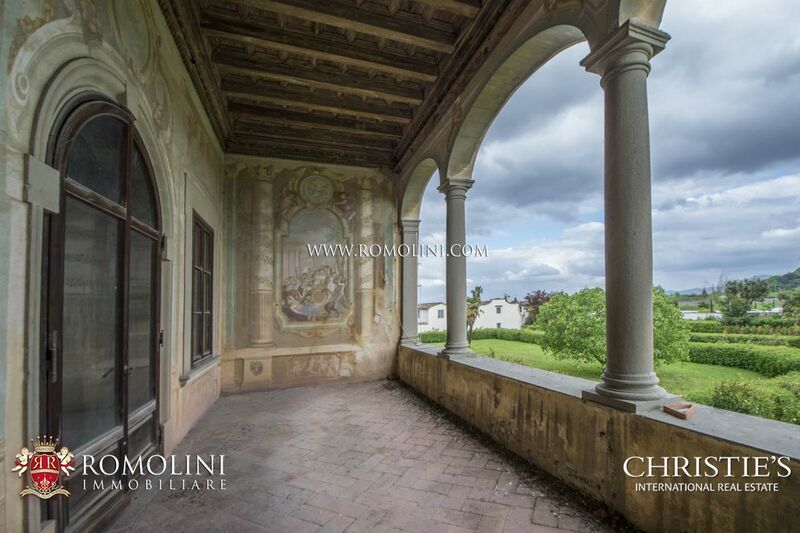 The property is surrounded by 4 ha of land and includes an Italian garden. 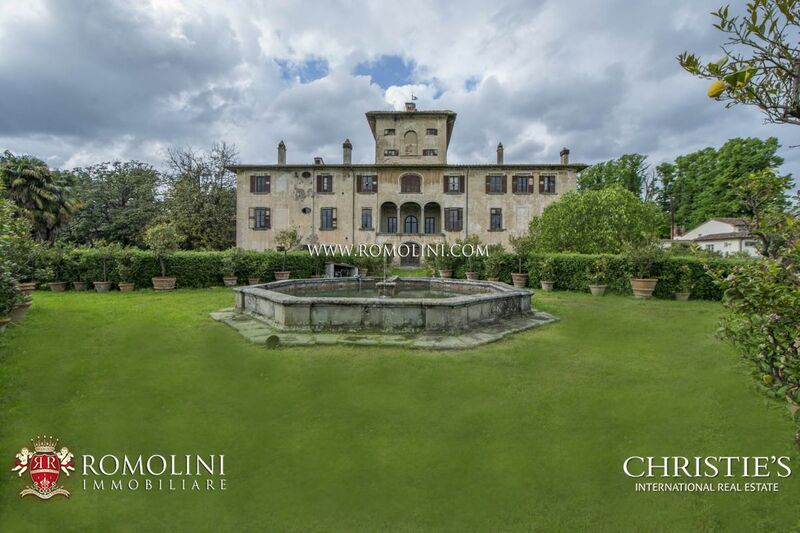 Given its dimension, its location and its high historic value, the villa can be used as prestigious private residence and luxury tourist accommodation.